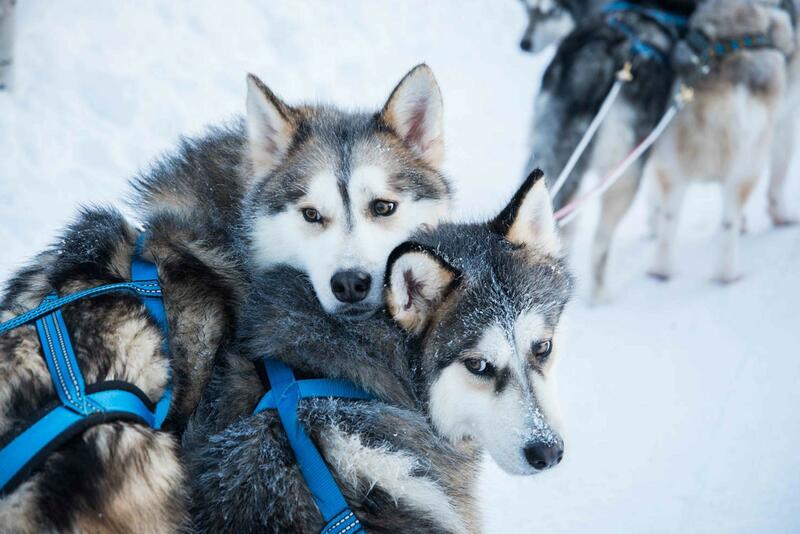 Would you like to explore some glorious Arctic nature while being pulled on a sled by fluffy wolf-looking cuties? 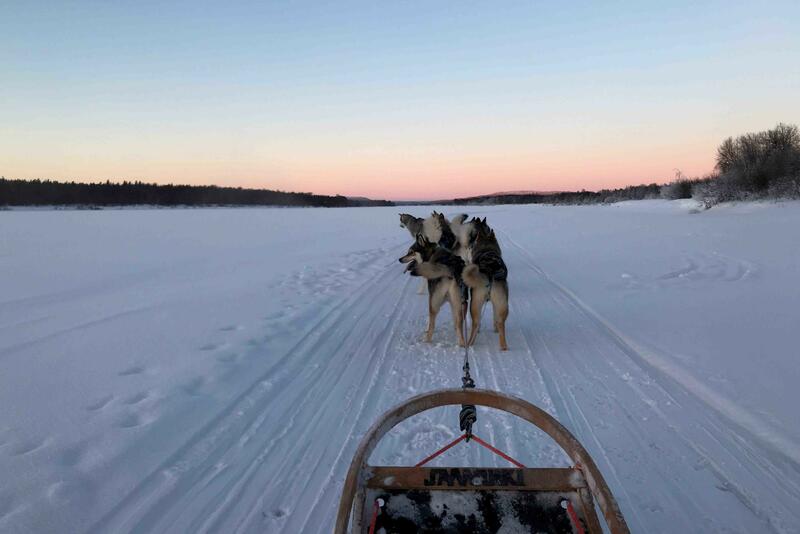 On this adventure we take you to small and ecological husky farm 15 minutes away from Rovaniemi. The farm is located on a quiet and peaceful farm side surrounded by beautiful snowy forest. 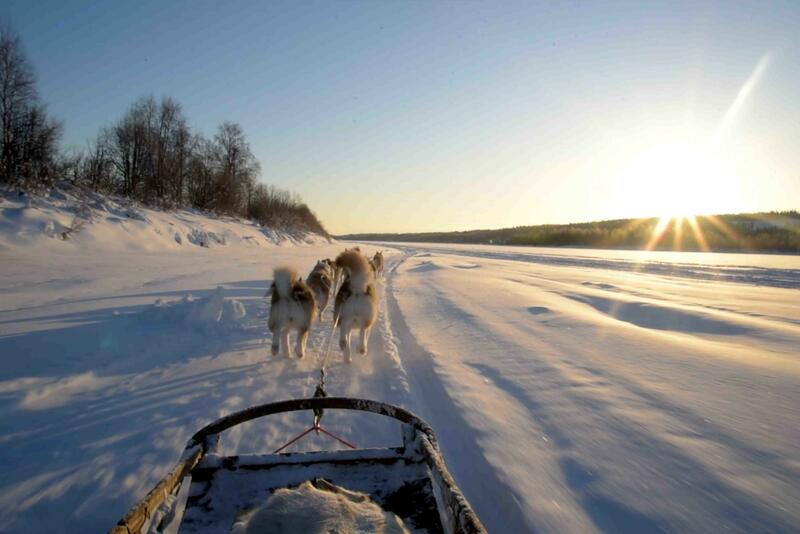 This exclusive adventure will take you on a 5 km sled ride through the untouched nature while you enjoy the thrill of speed and fresh Arctic air. 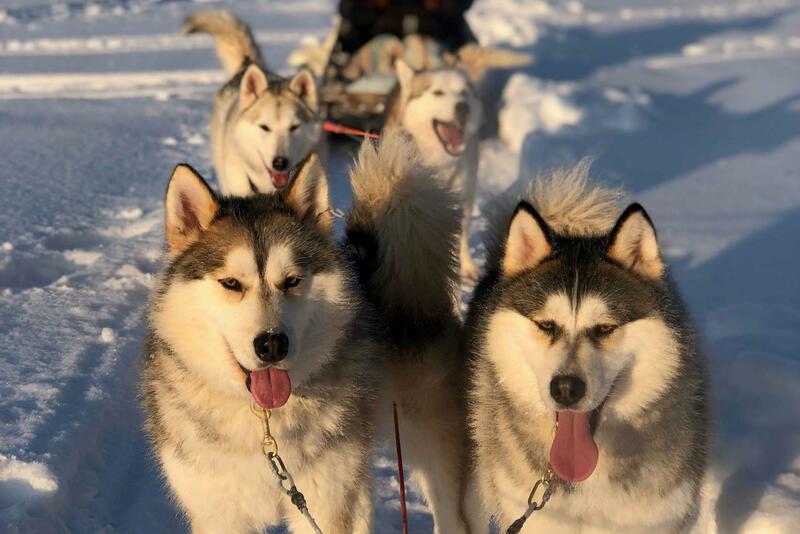 At the farm, you will hear some stories about the dogs and our life here in Lapland and of course you get to pet and play with the dogs if you like. Great chance to do some photography with the dogs too! Please contact us for pick-up time after the booking!